Full Day 9am – 3pm $57/$52 (sibling discount) Bring a lunch and a snack. 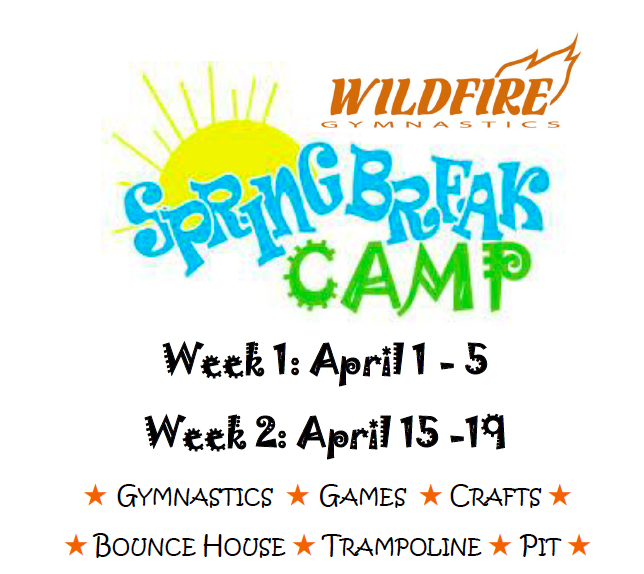 Half Day 9am – 12pm $37/$33.50 (sibling discount) Bring a snack. 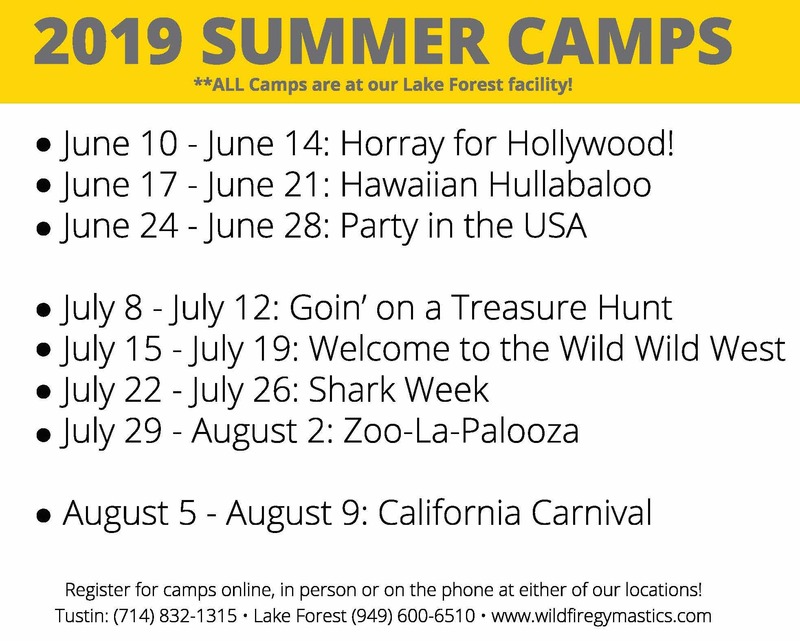 All camps held at our Lake Forest location. Ages 3 and up welcome (must be fully potty trained). Registration form and payment due upon sign up. Register by March 25 to avoid a late fee.